With its natural wonders, recreational opportunities and world-class comforts, Arizona is one of the favorite travel destinations on the planet. Christine Maxa’s encyclopedic guide has everything from culture and history to the perfect 18 holes of golf; from luxurious spas to rugged backcountry adventures. This new edition covers all the national parks and monuments and features lodging and dining gems you won’t want to miss. 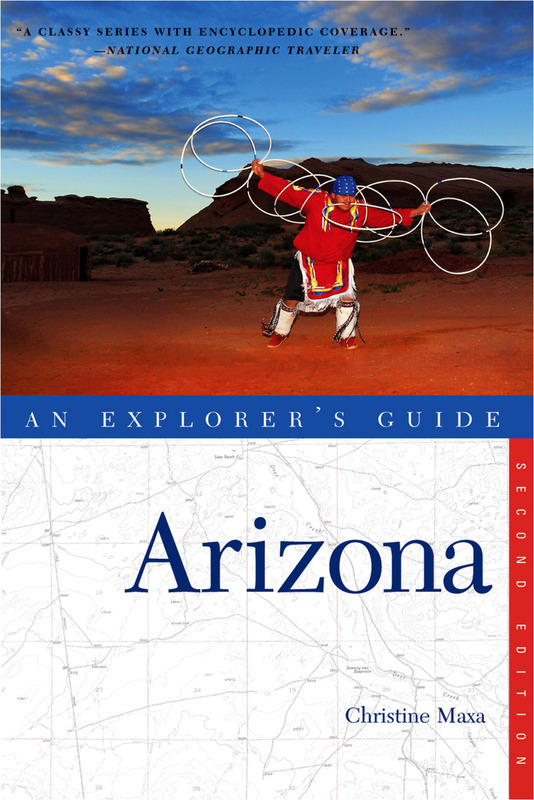 Christine Maxa has published hundreds of travel articles and several books about Arizona and the Southwest. She lives in Arizona.